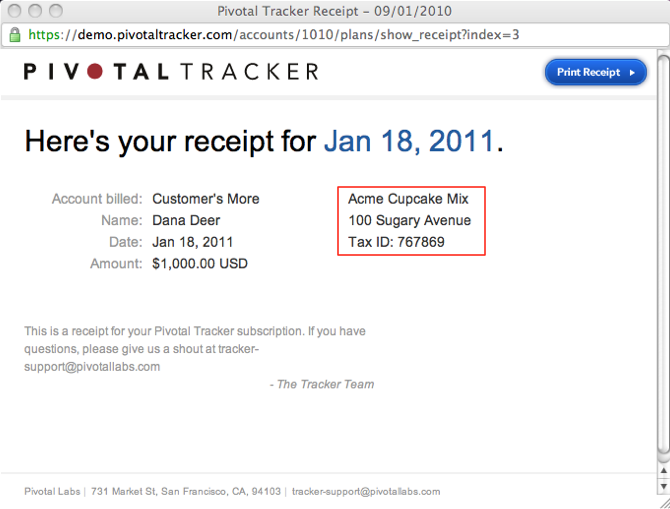 Pivotal Tracker Analytics: Now Out of Beta! 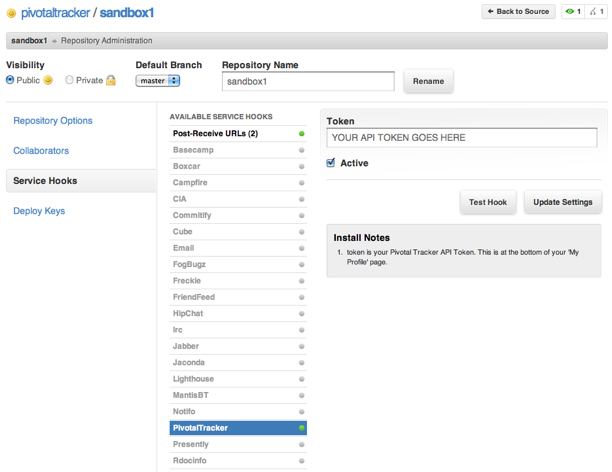 Tracker Analytics—Now in Public Beta! 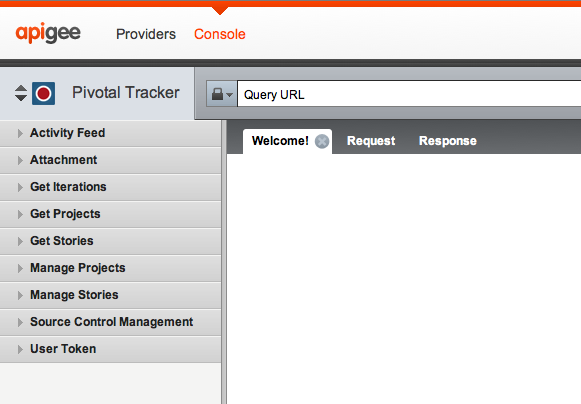 New Pivotal Tracker UI and API V5 Now Out of Beta! 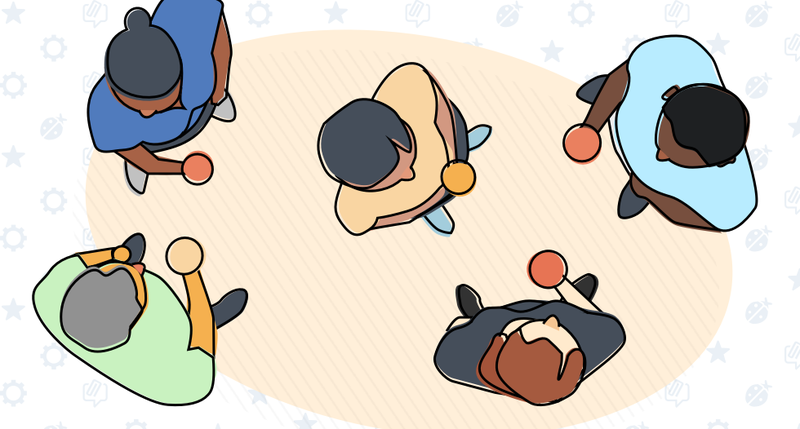 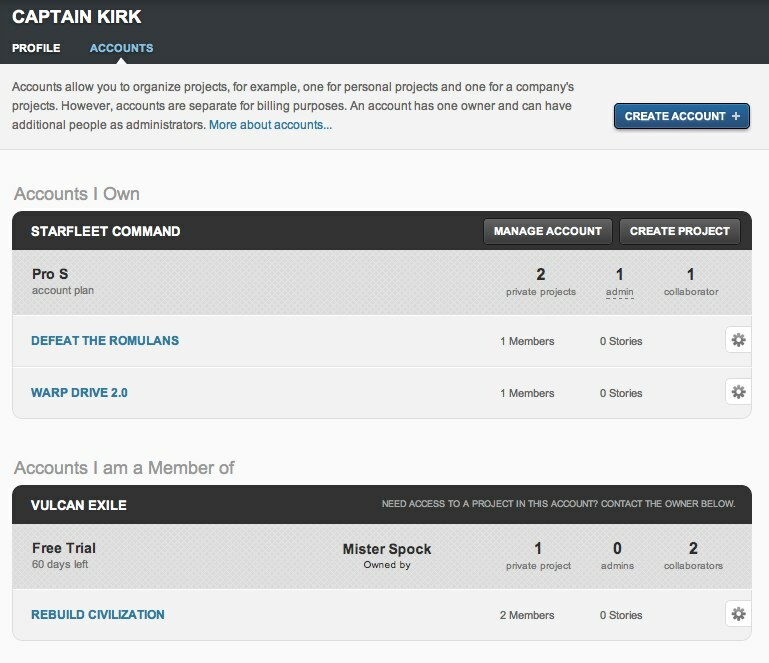 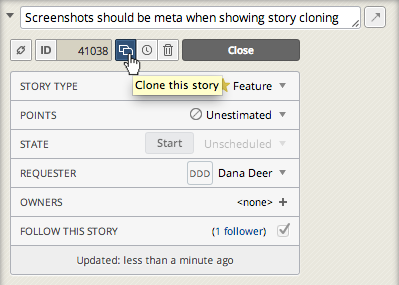 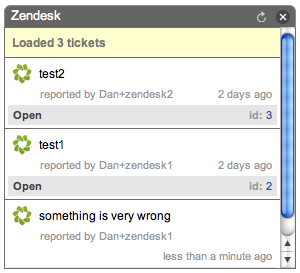 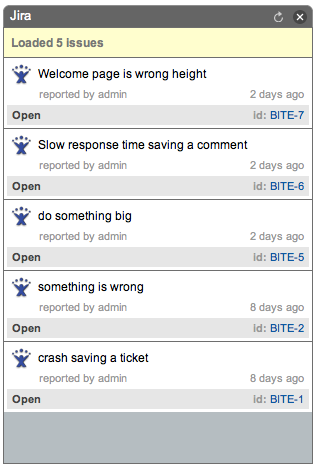 New in the Tracker Beta: Attack of the (Story) Clones! 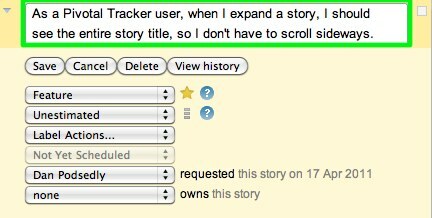 Pivotal Tracker for iOS—Now with Epics! 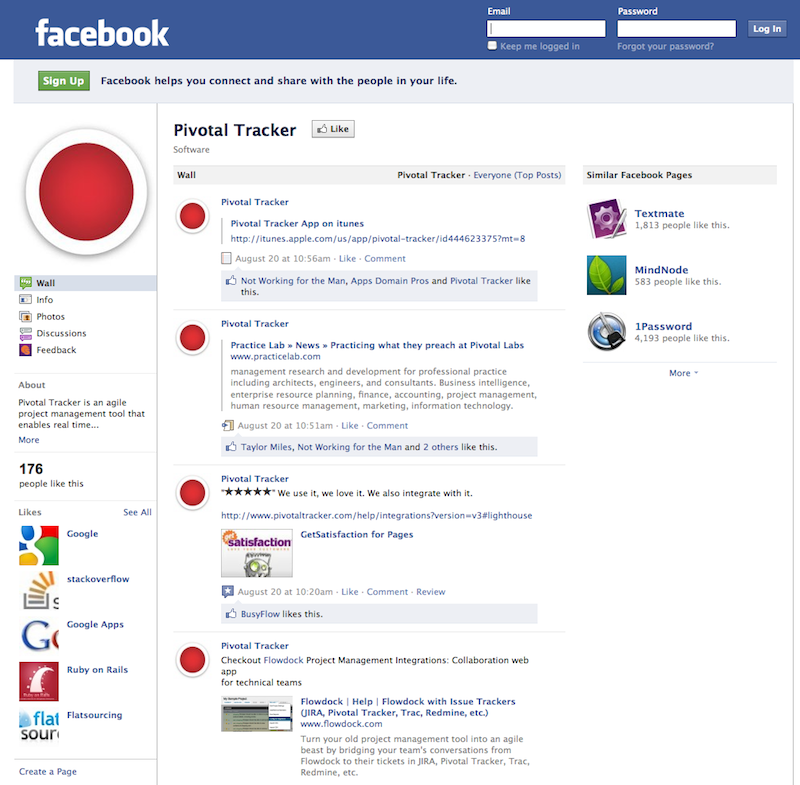 Seize Your Pivotal Tracker @username! 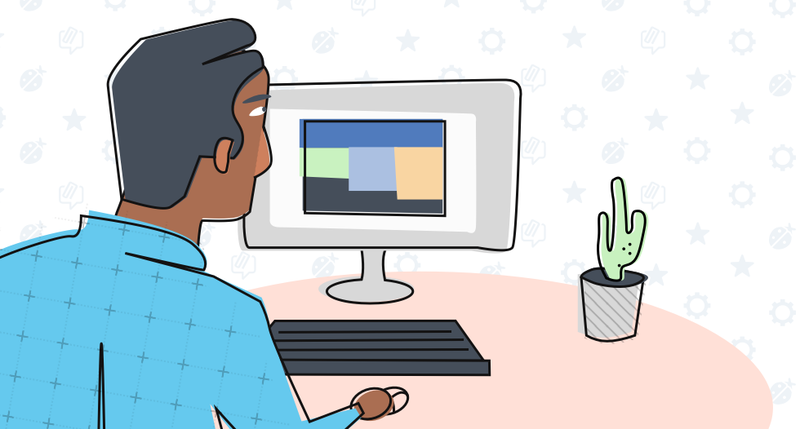 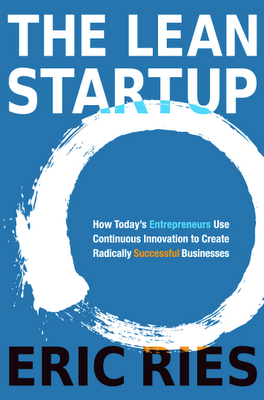 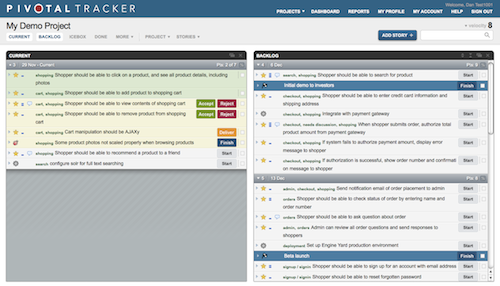 New in Pivotal Tracker: Full-Page Stories! 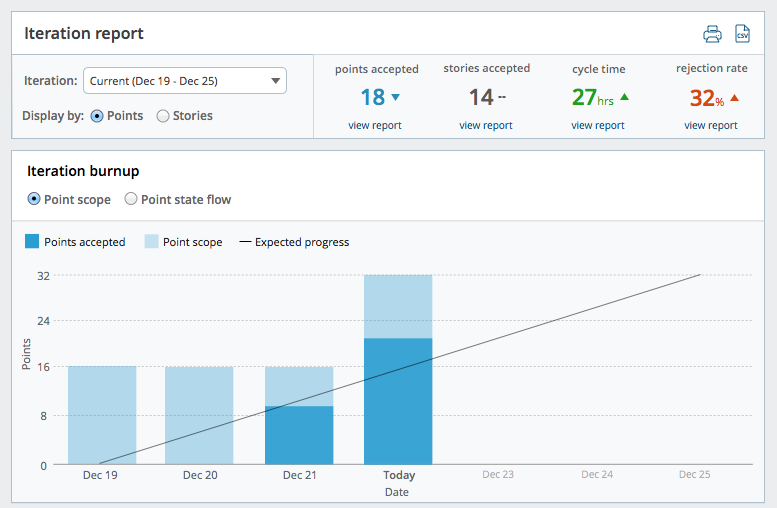 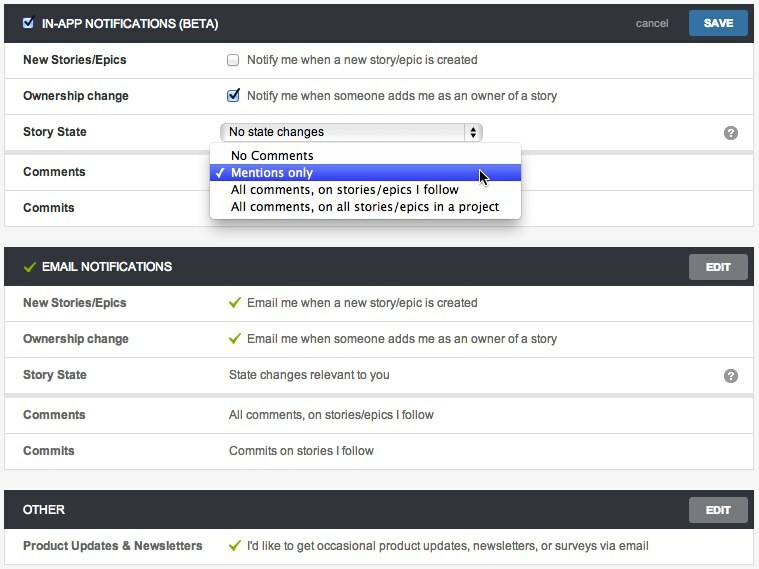 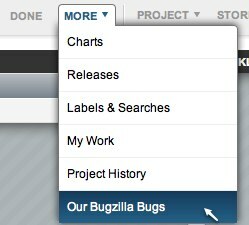 New in Pivotal Tracker: Improved Stories! 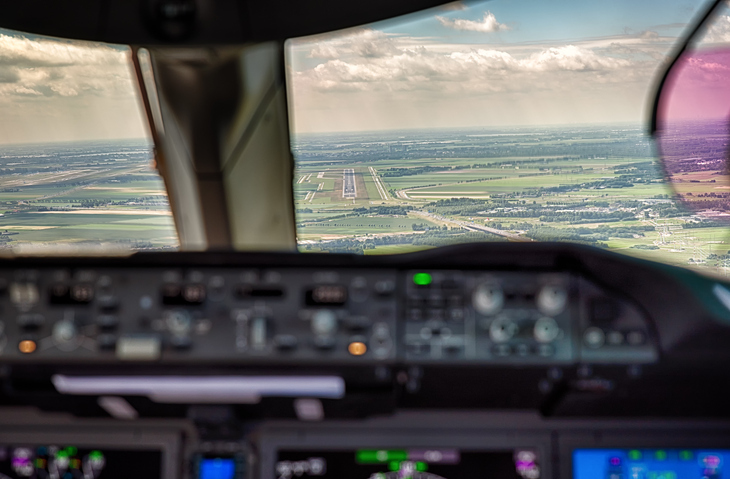 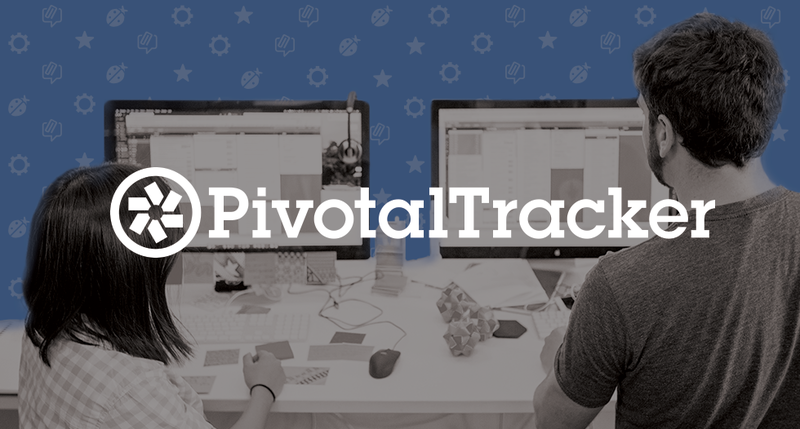 Pivotal Tracker Introductory Webinar Next Wed (Dec 21)—Register Now! 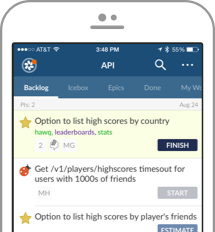 SF.TUG Meetup in SF on Sep 28—Epics and More! 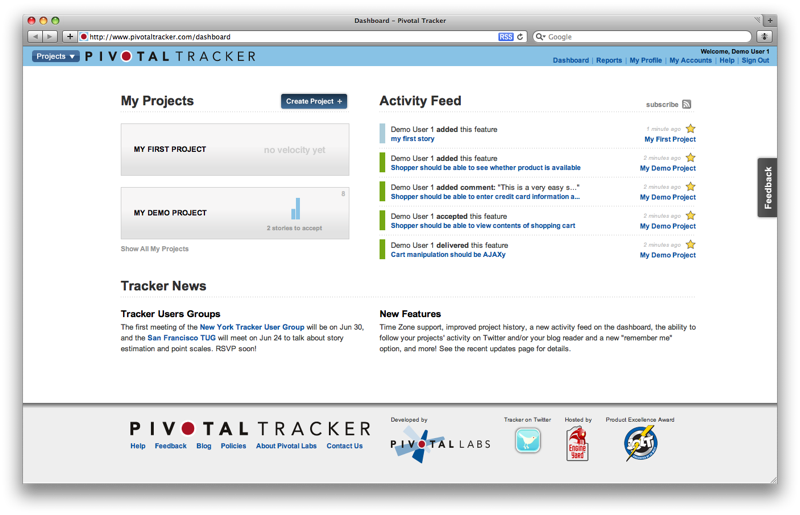 Pivotal Tracker—Now Officially on the iPhone, iPad, and iPod Touch! 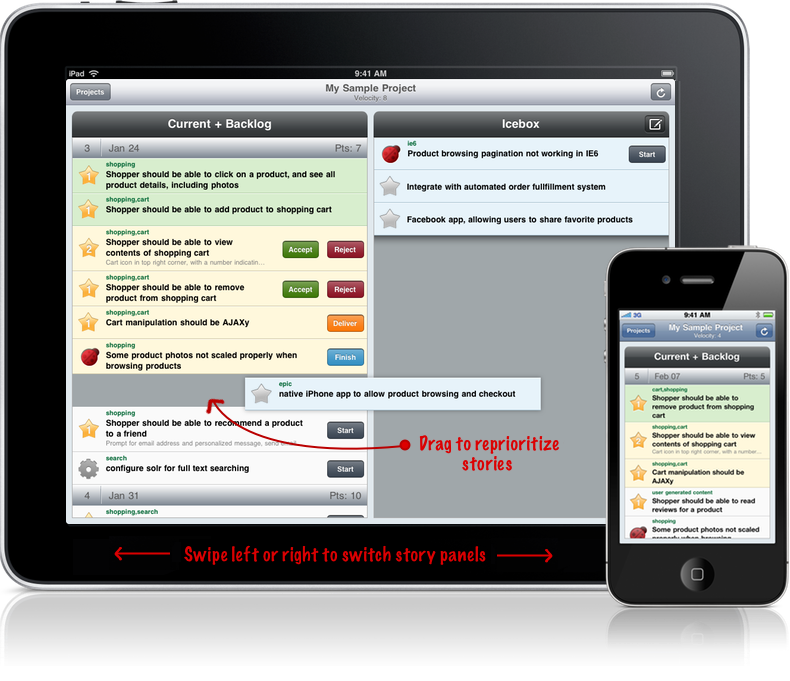 Pivotal Tracker Analytics: Measure Your Development Process and Win an iPad! 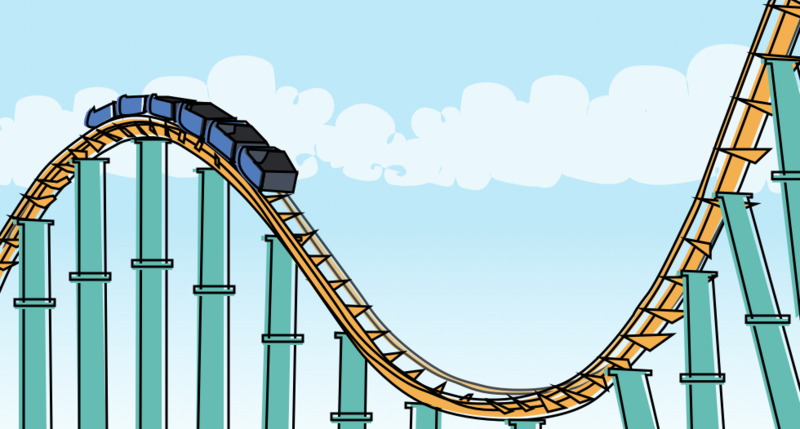 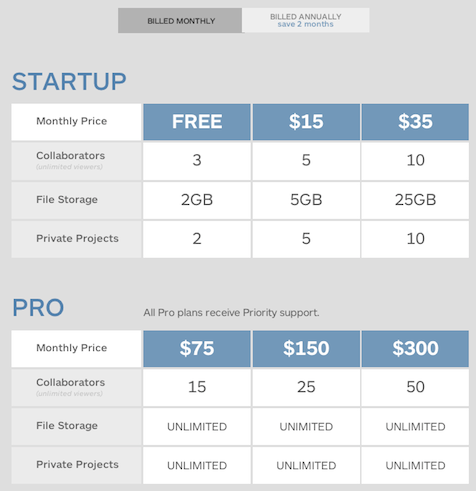 What Happens to Pivotal Tracker Projects at the End of the Free Trial? 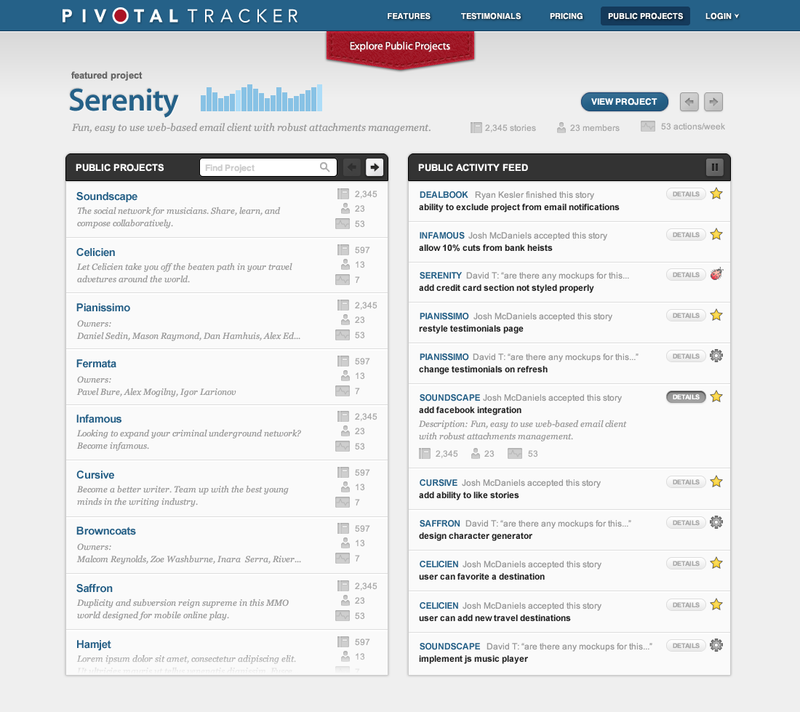 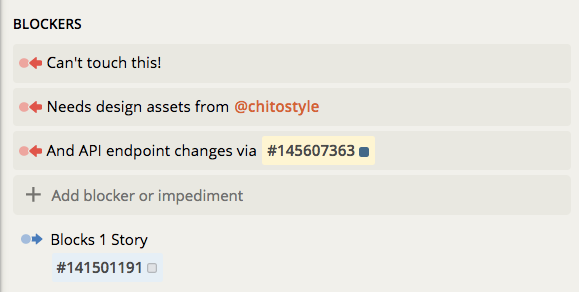 New in Pivotal Tracker: Reply to Emails, Delete Comments, and Browse Public Projects! 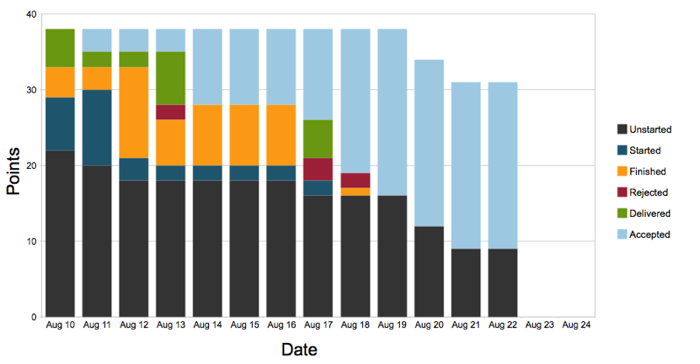 New in Pivotal Tracker: Adjustable Iteration Lengths, Explicit Project Start Dates, and More! 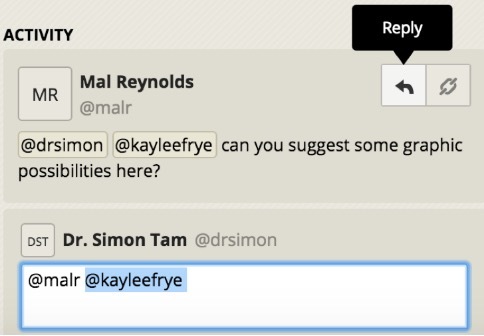 New in Pivotal Tracker: Activity Feed, Time Zones, Remember Me, Twitter, and More! 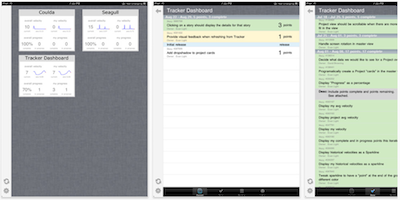 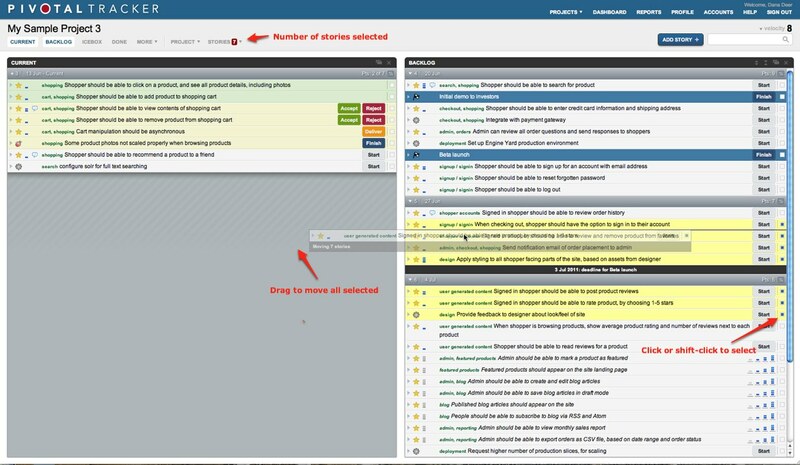 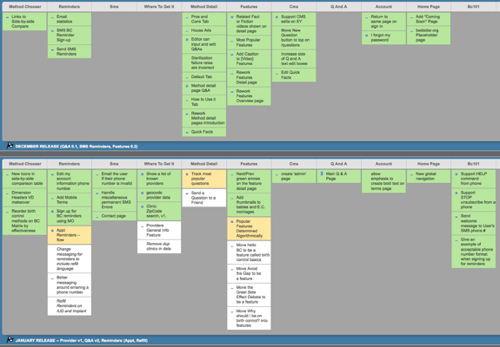 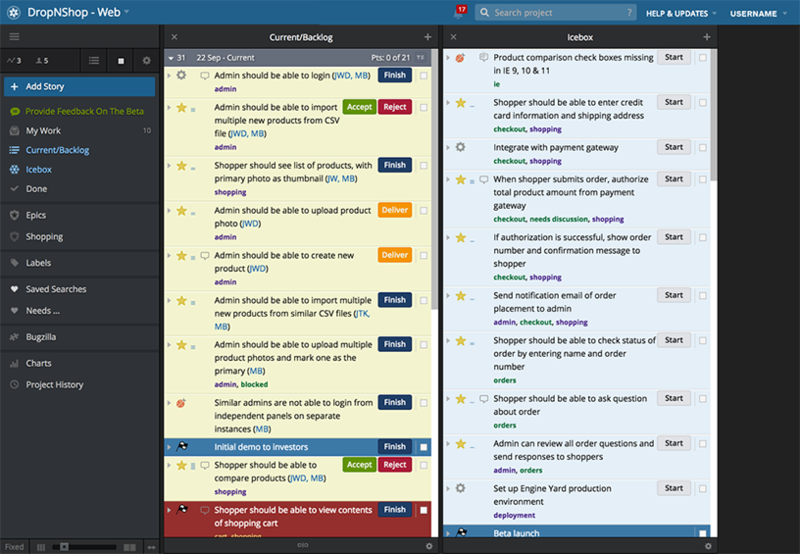 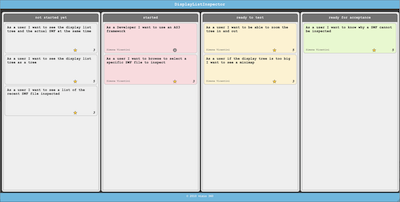 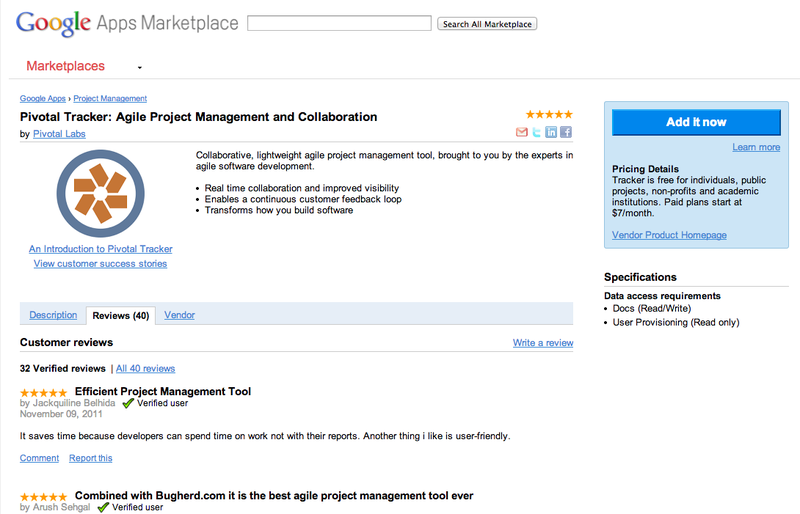 Tracker: the iPod of Project Management Software?